By the way, this is our FIFTIETH one, can you believe it??? 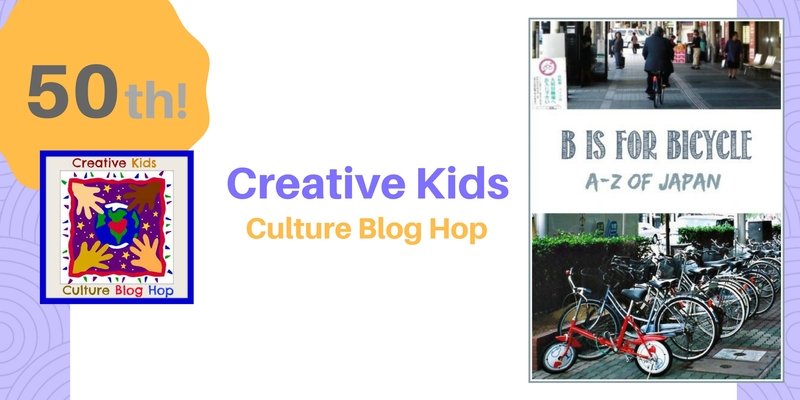 A-Z of Japan : B is for Bicycle by Castle View Academy took me on a journey with her borrowed bicycle in the town of Toyama. I think it’s really cool that the Japanese use bicycles to get around for short distances and how they can pick the bike from the other hundred in a row. Thanks for featuring my B is For Bicycle this month! Have a wonderful month, and congrats on making 50!